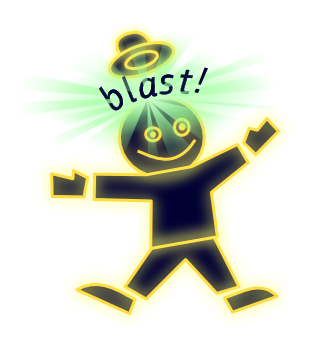 Ye good olde Assoziations-Blaster will celebrate one last time on Wednesday, 2009-11-04, 19:30 for its tenth birthday. This project has seen a lot of German Internet Culture. Come to Stuttgart's City Library, entry fee for the presentation is 4 Euros, 3 Euros if you look like a student. After this event, a new version of the Blaster will replace the rusty original bit by bit.